Procter & Gamble said its $4.2bn (£3.0bn) acquisition of German firm Merck's consumer health division was about allowing it to respond to the changing demands of an ageing world. 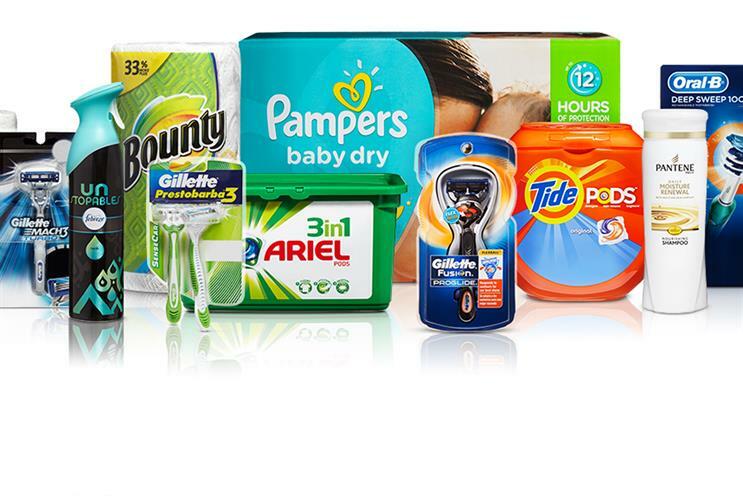 "We see several areas where Merck’s capabilities can accelerate our brands and businesses," chief executive David Taylor said on an analyst call, as P&G announced its third-quarter results. Across the business, organic sales were up 1% from January to March. But while the beauty division performed well, with 5% organic growth, grooming saw organic sales fall 3% thanks to falling prices, as Gillette continues to face fierce competition from Dollar Shave Club, Harry’s and others. The acquisition of Merck will see P&G add brands including vitamin supplement brand Seven Seas to its existing healthcare assets, including Vicks, which Taylor said was the world’s biggest consumer healthcare brand with more than $1bn in annual sales. The global personal healthcare sector was worth $230bn, he said – a figure that is set to increase due to what he described as three "megatrends". The first of these is the world’s ageing population: the number of people over 65 will increase from around 650 million to about 1.6 billion by 2050, with the global average lifespan increasing by about eight years. Second, Taylor said, "as people age they are focusing more on wellness. Instead of associating old with a number, they’re associating age with how they feel and the quality of their life. "Third, they’re taking more control over their health and wellness – actively seeking information on products and services that improve their quality of life." While spending on healthcare products was already high in rich countries, Taylor predicted it was set to increase rapidly in emerging markets. Marketing-led organisations were best placed to take advantage of this demand, he said: "We believe companies with the best consumer insights, with meaningful consumer-driven innovations, delivered on trusted brands, will be best positioned to capitalise on these trends."